Its a fact. The majority of businesses that go out of business do so due to a lack of cash to meet their day-to-day requirements. While it is great for the ego to have lots of sales coming in, a flash website and shiny vehicles, all that won’t amount to a hill of beans if you cannot consistently generate sufficient net profit and free cash flow to sustain the business. 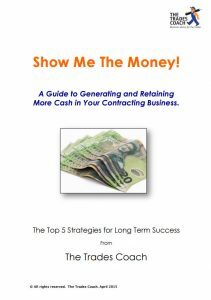 Learn about the top 5 strategies for generating and retaining more cash in your business so that you can build a sustainable business for the long term. One that will become a valuable asset and provide you with the kind of lifestyle that matches the effort and risk you put in. Starting a business of your own is just like joining a marathon race. You dream big while you’re on the starting line but as the race progresses you see a lot of fellow racers fall behind. Many are not able to endure the test of stamina and agility of the race. The same goes with small businesses worldwide. Only a few are really able to reach the big dream. Majority of them simply fail no matter how huge effort is put into the undertaking. Why is this so? 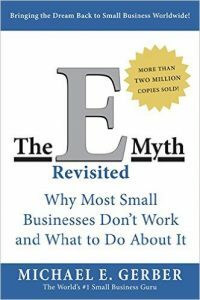 Michael Gerber reveals the answers in this book, “The E-Myth Revisited”. A summary of this iconic book about small business growth is on the right. The discussions revolve around the philosophies that could make or unmake the future of small businesses. These philosophies are: entrepreneurial myth (e-myth), the turn-key revolution and the business development process. It’s Monday morning and you don’t have enough cash on hand to make Thursday’s payroll – What options do you have? 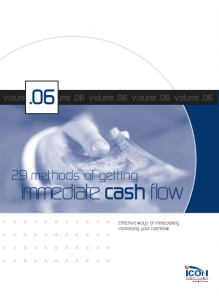 Cash flow crunches affect every business. 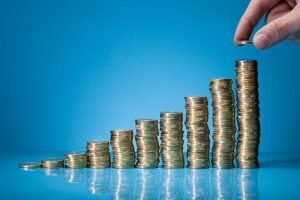 Ideally, you can weather these crises by accessing a line of credit or revolving loan you’ve already set up with your bank, or tapping into cash reserves you’ve put aside for such an occasion. But what can you do if you’ve failed to plan ahead? Here are 29 triage techniques to help get you through such an emergency. Click on the image to download the guide. If I could have earned a dollar for every time I heard the plea, “I can’t find decent staff”, I would be a wealthy man. There is no doubt that the current building boom has lead to a major shortage of skilled staff and the years of low or no activity in bringing on new talent to the industry is coming back to haunt us. Acknowledging that it is not simple to suddenly find extra staff with the right skills and the right attitudes, just what can you do to maximise the chances of your hunting success? Here are 6 tips that may help. 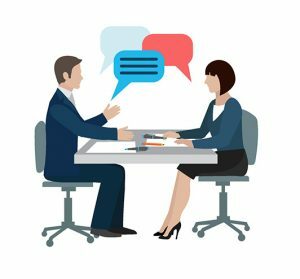 If you need to calculate how much to MARK-UP your direct job costs in order to hit a target job gross MARGIN, then the one-page cheat sheet will save you the bother of figuring that out. For example, in order to achieve a GROSS MARGIN (PROFIT) of 20%, you need to MARK-UP your direct costs by an average of 25%. Exactly how to price your jobs is a bit more complex than this guide can provide you, so contact us and we can discuss your particular situation and the best way to achieve your desired profit levels. 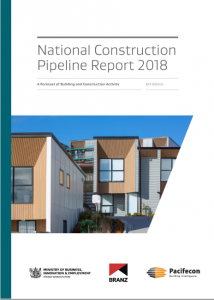 The National Construction Pipeline Report 2018 (the report) provides a projection of national building and construction activity for the next six years, ending 31 December 2023. It includes national and regional breakdowns of actual and forecast residential building, non–residential building and infrastructure activity.